Yoga at My Space is designed for you to stay in the comfort of my home/studio while experiencing all of the benefits of a beautiful yoga class. This 60 minute experience will lead you through the marvels of your body; opening, lengthening, strengthening and breathing. Classes are tailored and modified on a per person/per group basis with special attention to detail based off of previous injuries and experience. Yoga mats are suggested although not required and can be provided by instructor upon request. Enjoy a 60 minute yoga flow of your choosing from the comfort of my home/studio. From a vigorous 60-minute power flow to a 60-minute restorative flow and everything in between. 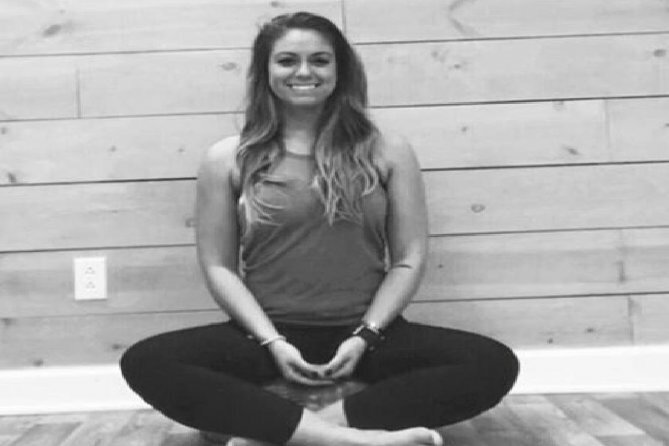 Relax or come to move as Gabby with Soul to Sole Wellness travels to your space to instruct you through a yoga flow designed specifically to your body and your needs. With a background in physical therapy, allow Gabby to move you through the marvels of your body taking care and caution to work around old areas of tightness and opening you into new areas for a well-rounded yoga flow. Address will be provided shortly after booking.